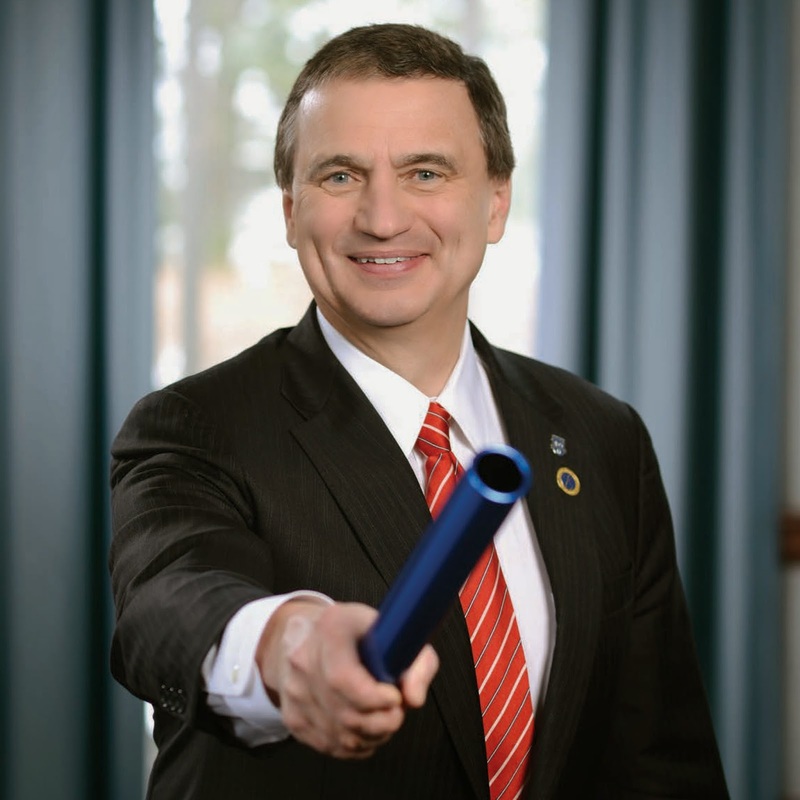 As many of you know, I will be stepping down as dean of the Simon Business School when my term ends in July. As I look back on my time in this office, I am struck by the winning combination of world-class abilities and genuine humility embodied by the School, and its alumni, students, faculty, staff, and friends. It is the spirit of Meliora—of striving to be Ever Better—that fills the halls of this institution and keeps us always aspiring to be our very best. The past ten years have been a road paved with exciting successes, unique challenges, and many unexpected events in between. But the issues and opportunities that faced our School over the last decade parallel those that present themselves to our alumni and colleagues every day in the world of business. Far from the images of a drill sergeant at boot camp, or some sort of social Darwinism where only the stereotypically strong survive, Toughen up is about preparing tomorrow’s business leaders to be expert and genuine professionals in an ever-evolving and increasingly competitive global marketplace. Most important, a degree from Simon travels well. 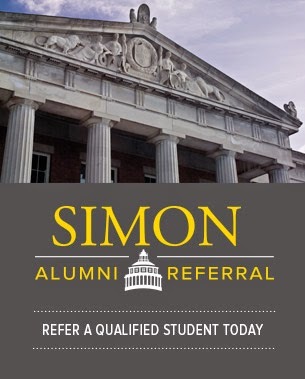 I am proud to say that during my time as dean, I have met and heard from countless alumni who attribute much of their professional success to the framework and professional skills they learned at Simon. More than devising a simple toolkit to fix business problems, we have worked hard to make the Simon education truly transformative, offering skills and models for decision making that will last a lifetime for our graduates. While even the most gifted professionals cannot see the future perfectly, they understand that a strong strategy embraces change and seeks to uncover opportunities in a dynamic marketplace. Success may find you if you sit still, but it will not last without the determination to move forward and be Ever Better. That is why I am so proud of what we have accomplished with our School’s new Strategic Plan for the next five years, which places student success among Simon’s top priorities. One thing I have learned in my career is that we must be willing to engineer our own future. Whether it is toughening up to succeed in business, or creating opportunities for innovation and discovery, the ability to embrace and anticipate change is critical to personal and professional fulfillment. I will embrace the art of reinvention when I step down as dean, and I expect the same from each of you as you continue to make your exceptional marks upon the world. Thank you for the honor and opportunity to lead Simon for ten years. Keep doing Simon proud as alums, and best wishes for your ongoing success, health, and happiness. Excellent post and it also comprises a lot of useful facts- Thanks for valuable information. Really enjoyed reading it. Please visit my Financial News page and please leave comments.